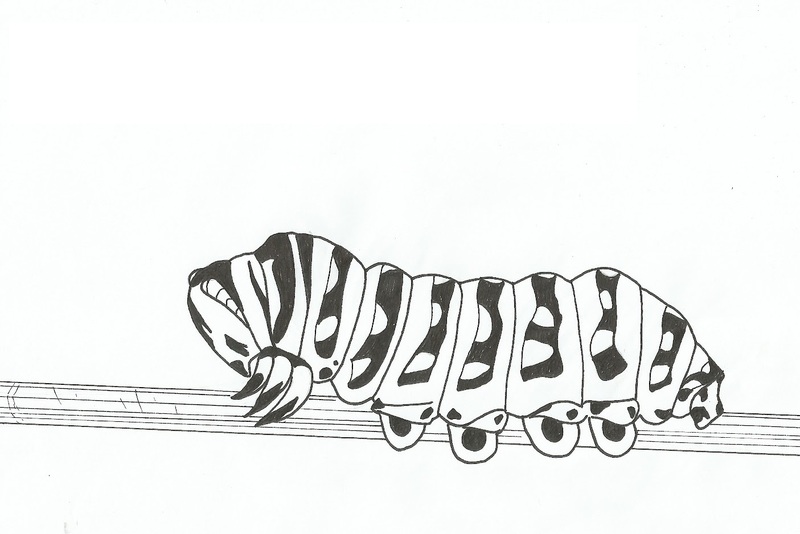 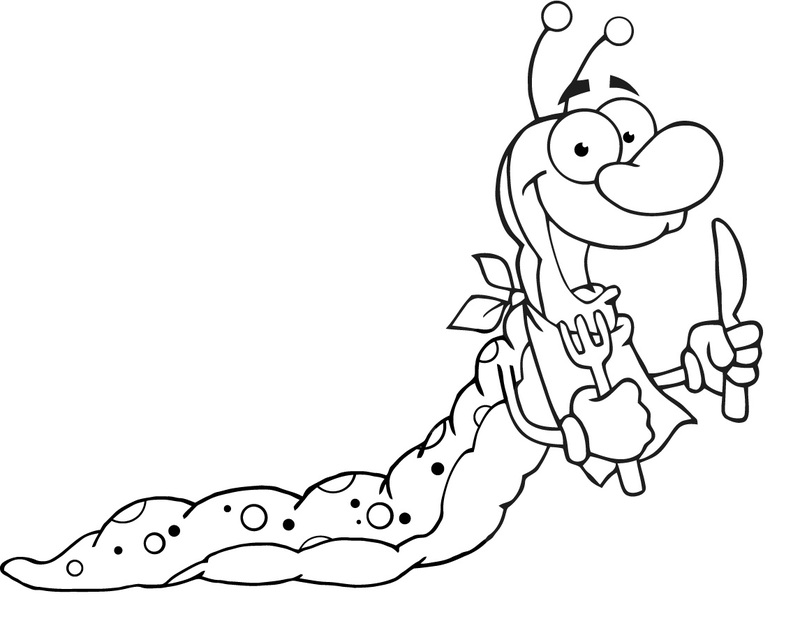 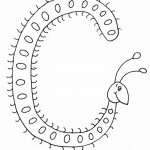 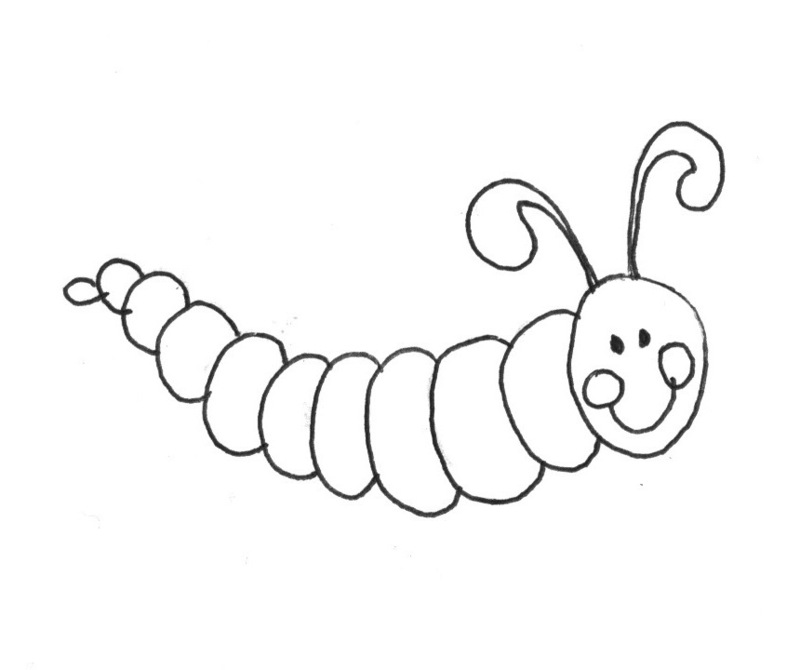 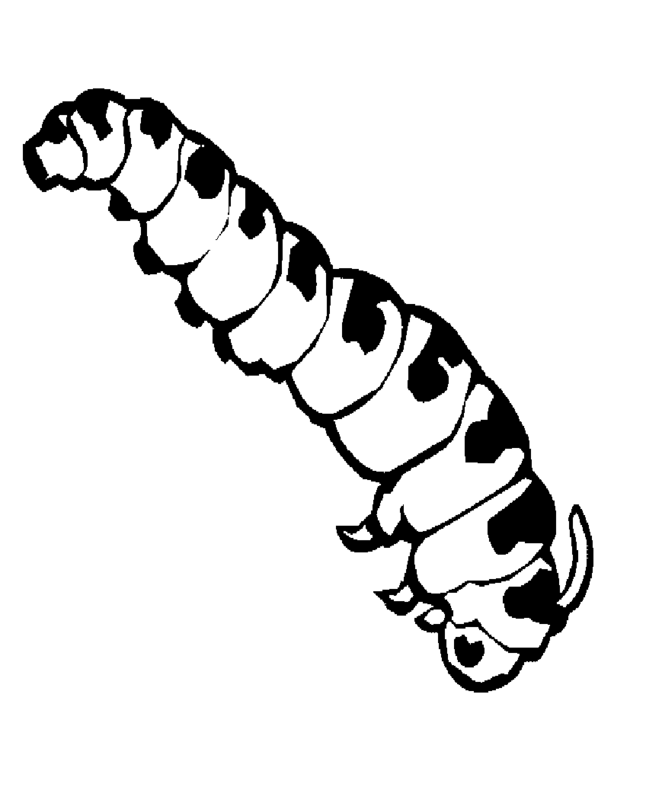 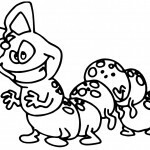 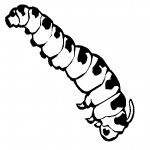 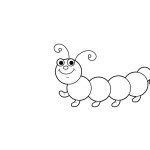 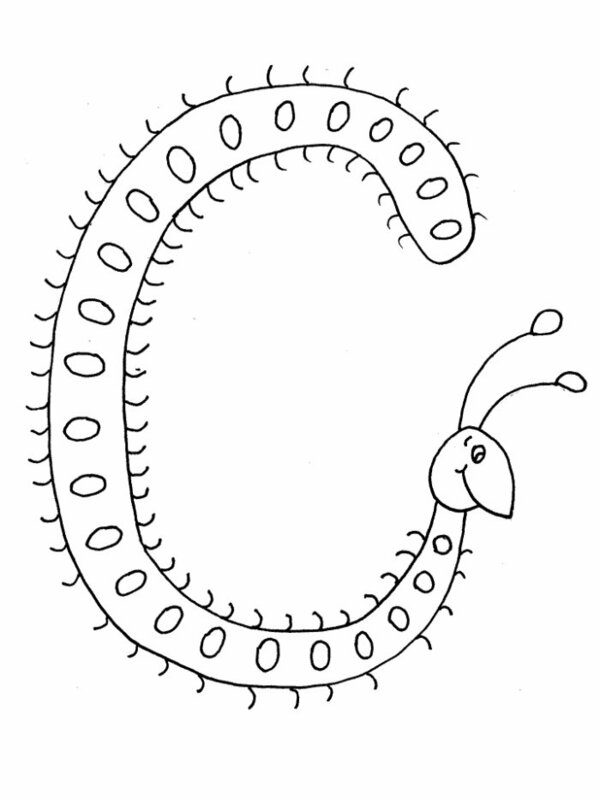 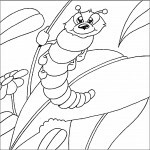 Insects are popular subjects for kid’s coloring pages with caterpillars being one of the most common one among all. 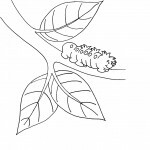 The colorful appearance of caterpillars allow kids to give way to their imagination and color-combination skills as they attempt to fill the pictures with the colors of their imagination. 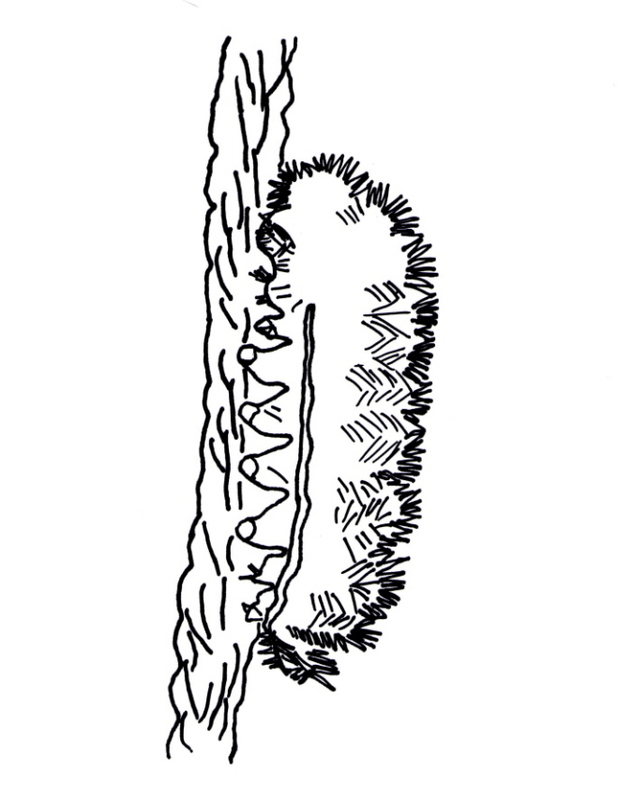 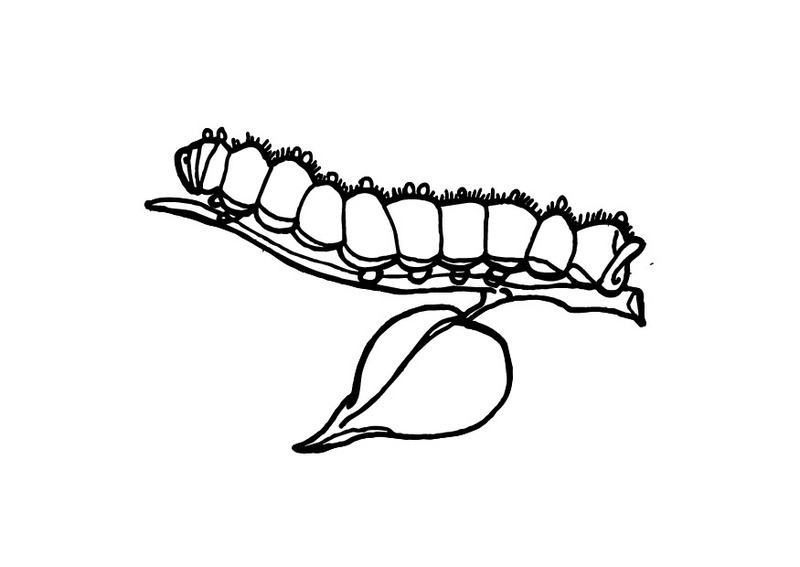 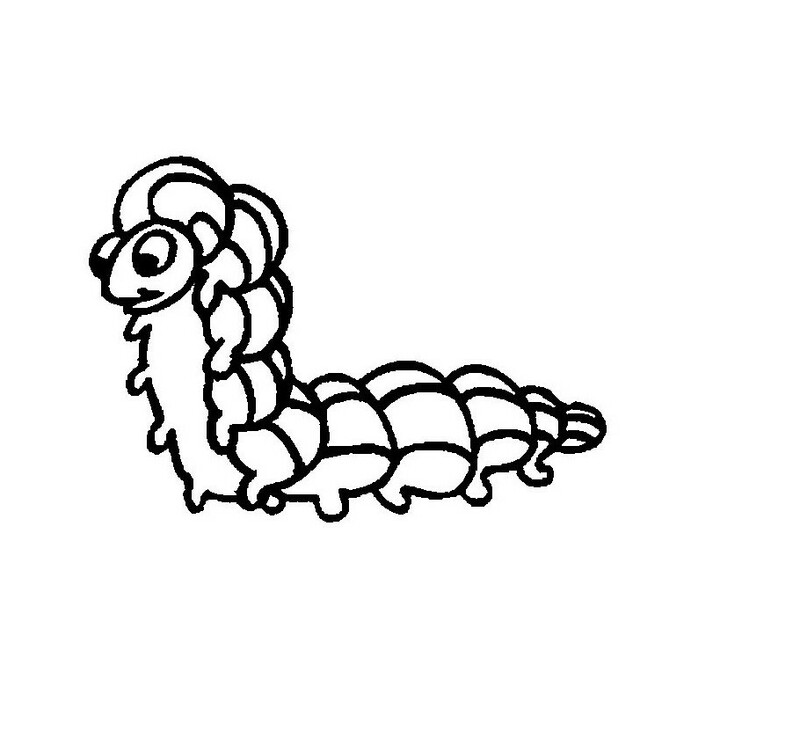 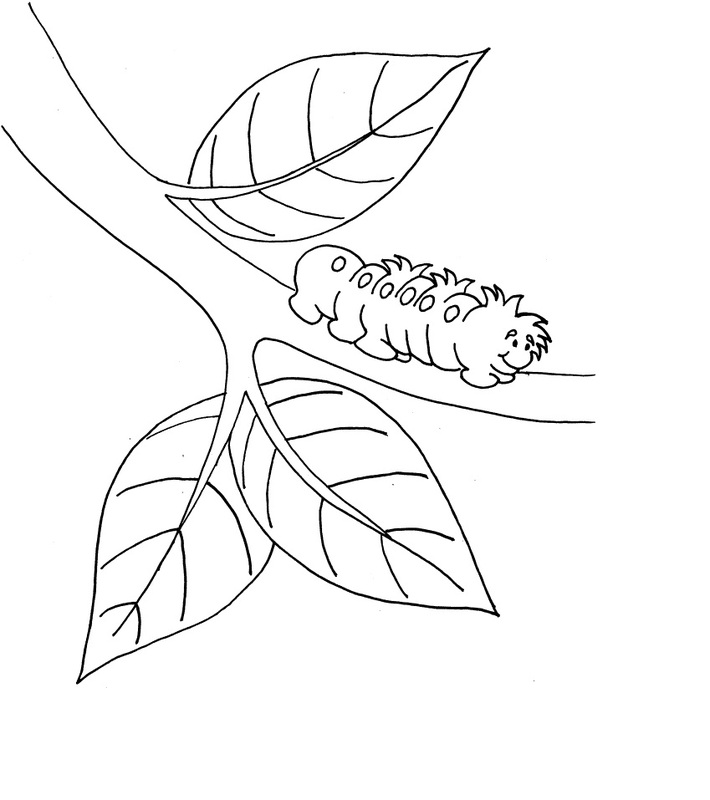 Children can attempt to fill the multiple segments of the caterpillar’s body with different colors or fill the whole picture with only one pretty color. 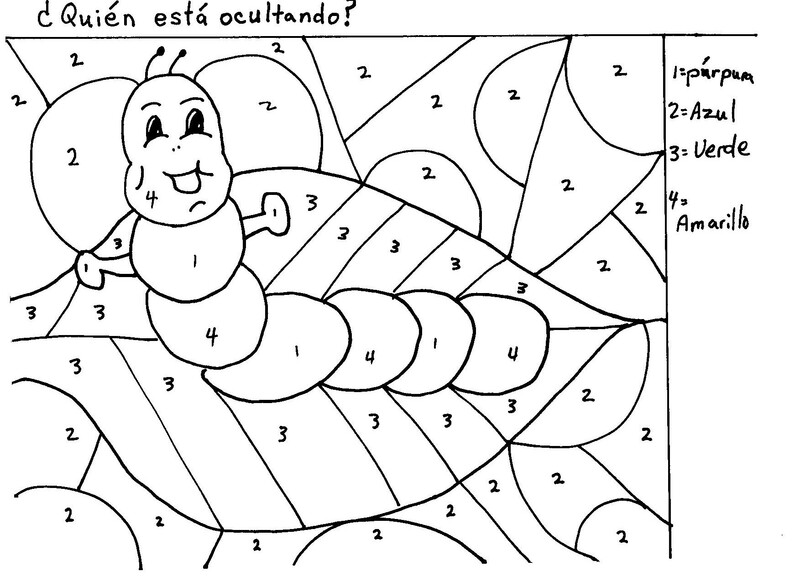 Either way, these coloring pages help them learn a lot about drawing and coloring. 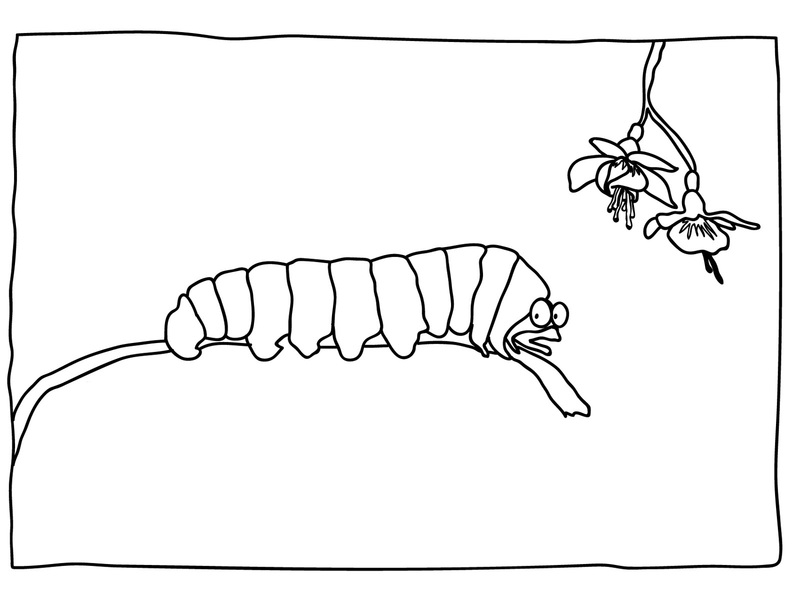 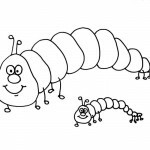 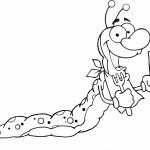 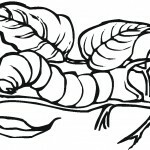 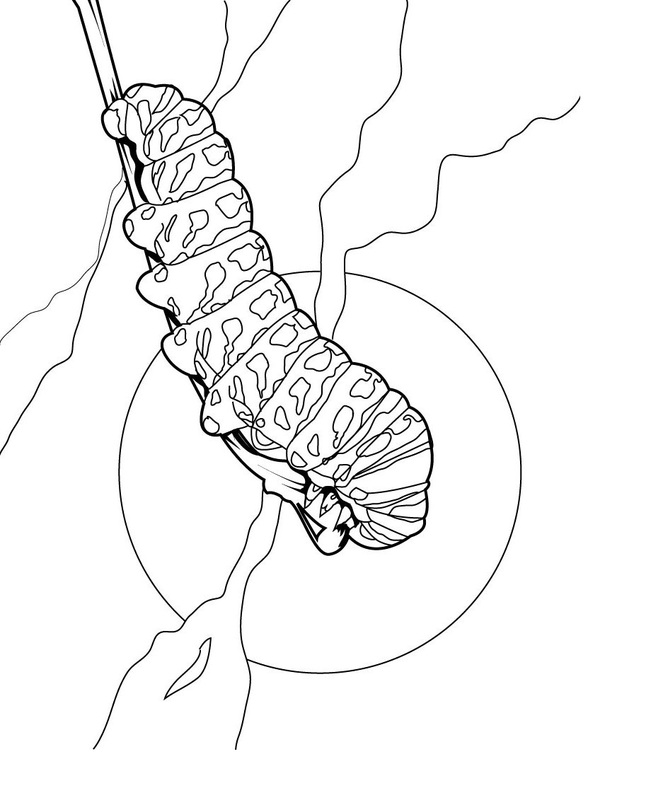 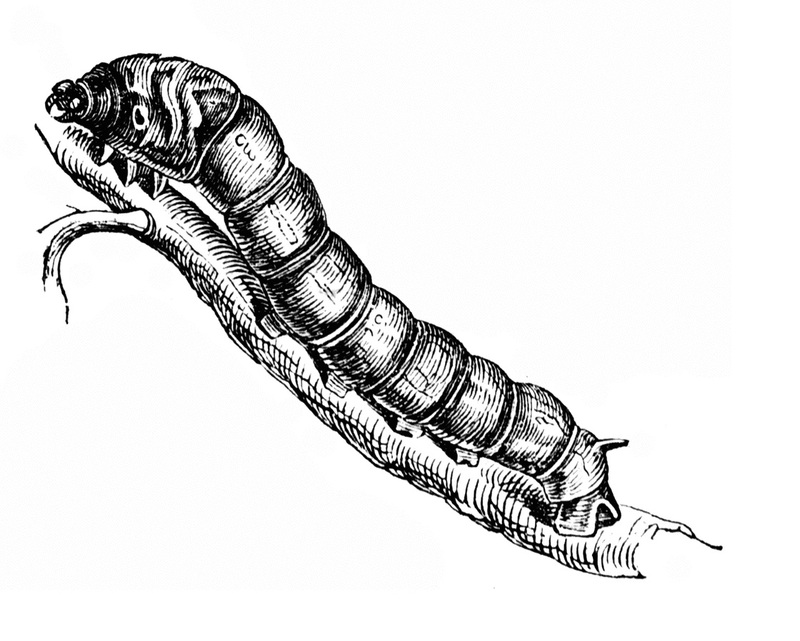 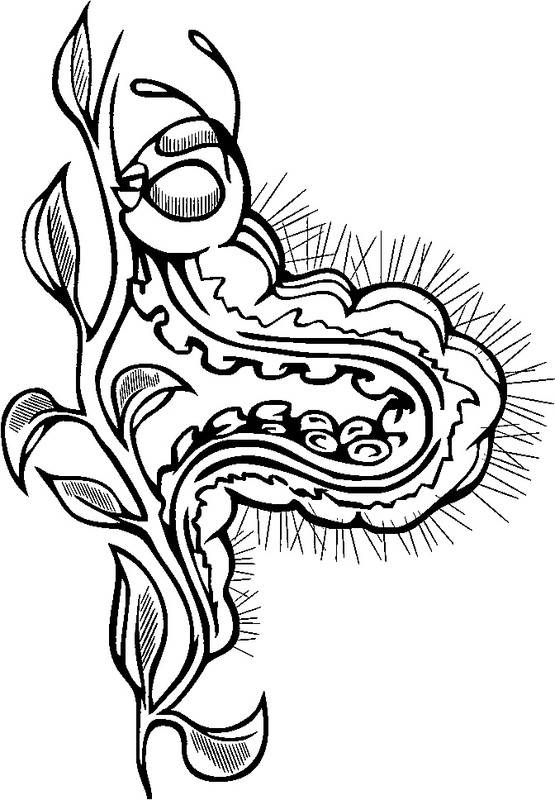 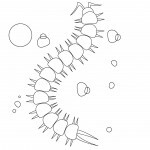 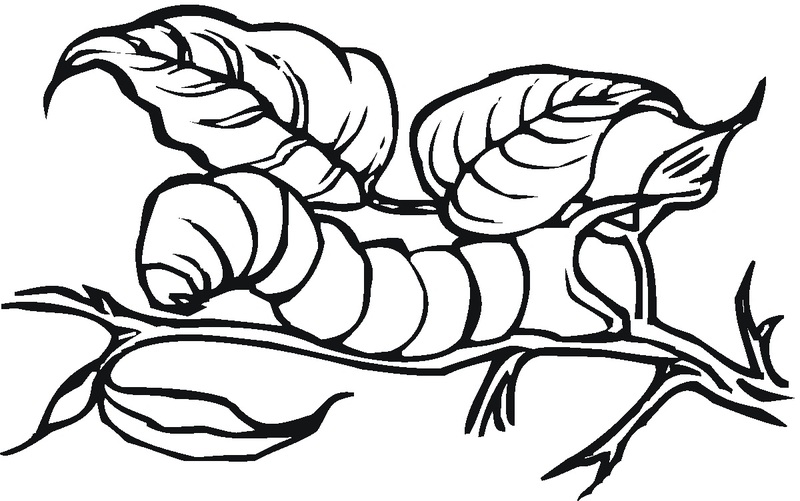 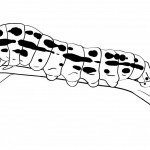 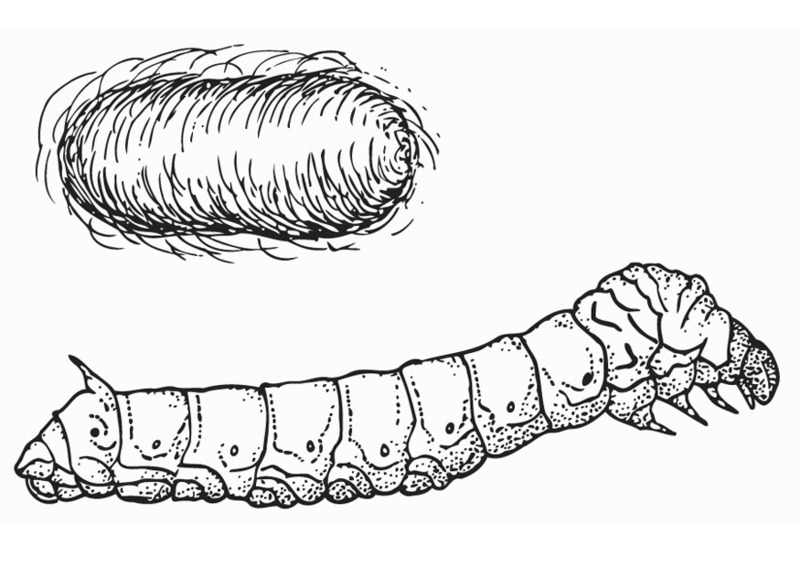 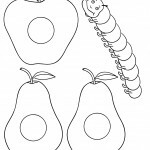 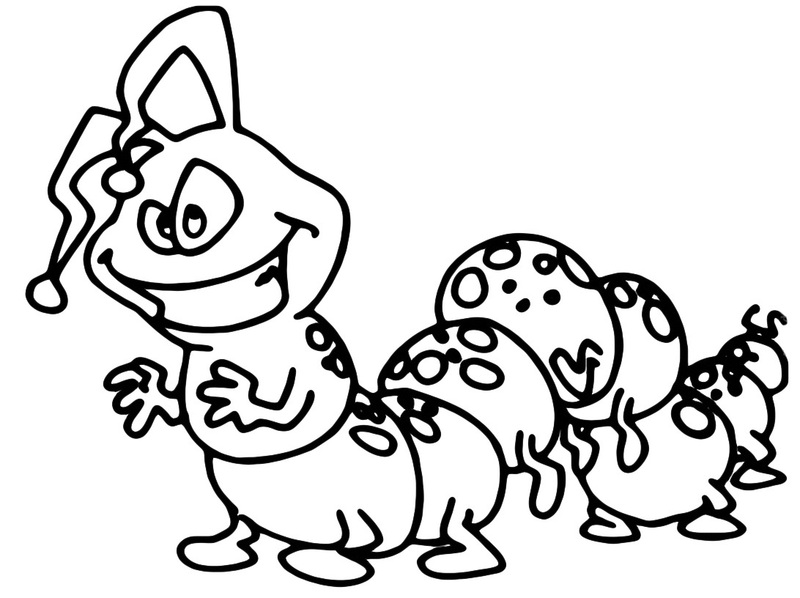 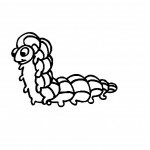 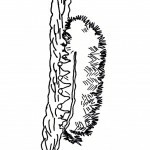 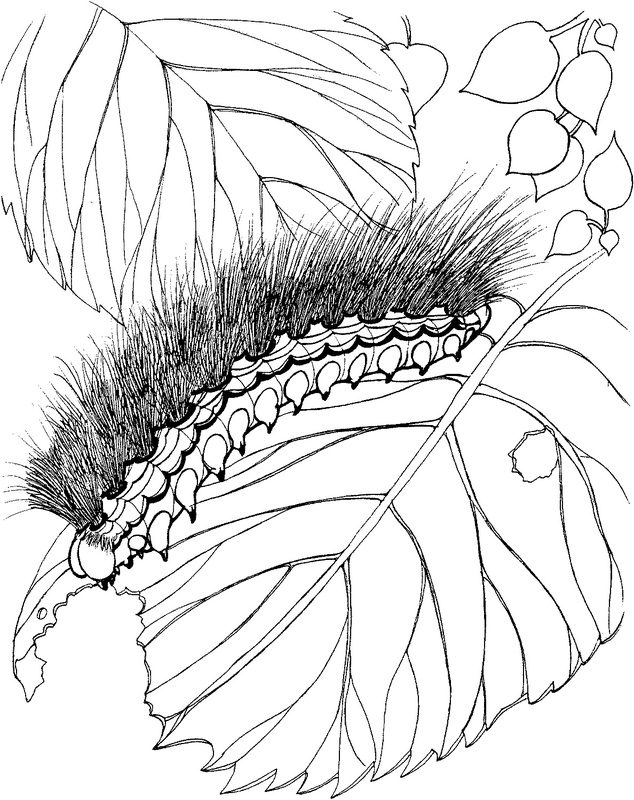 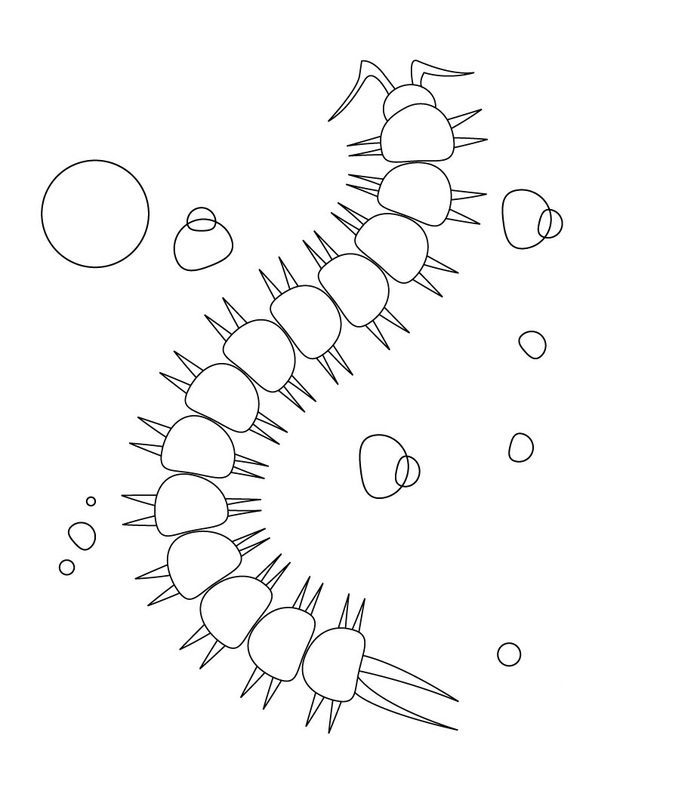 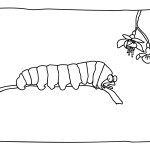 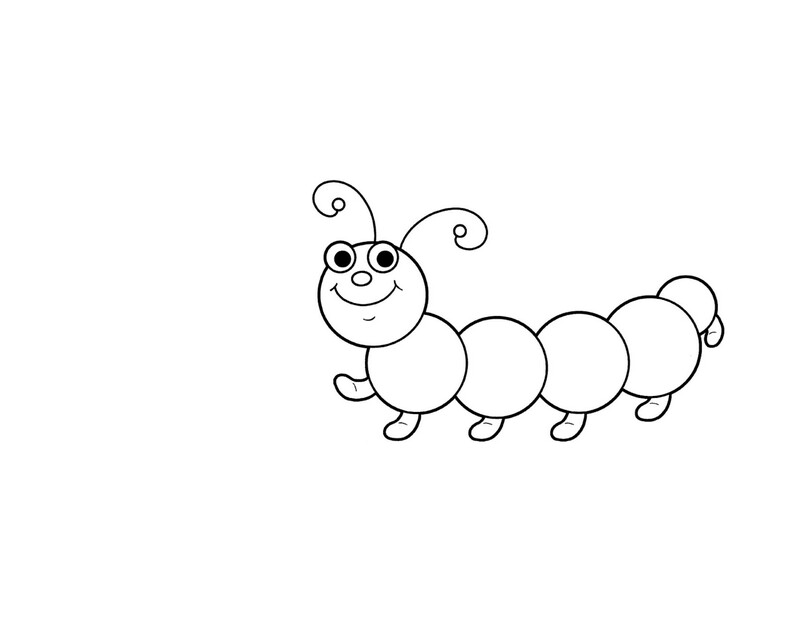 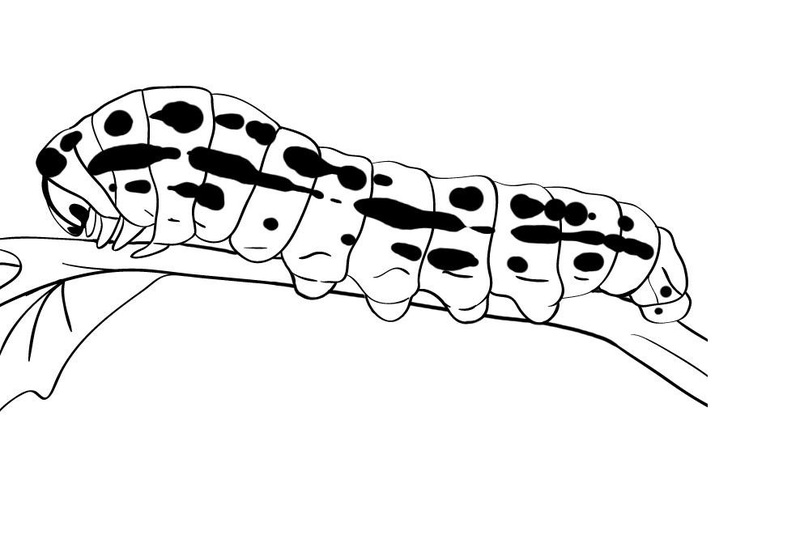 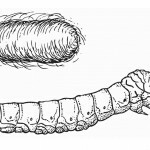 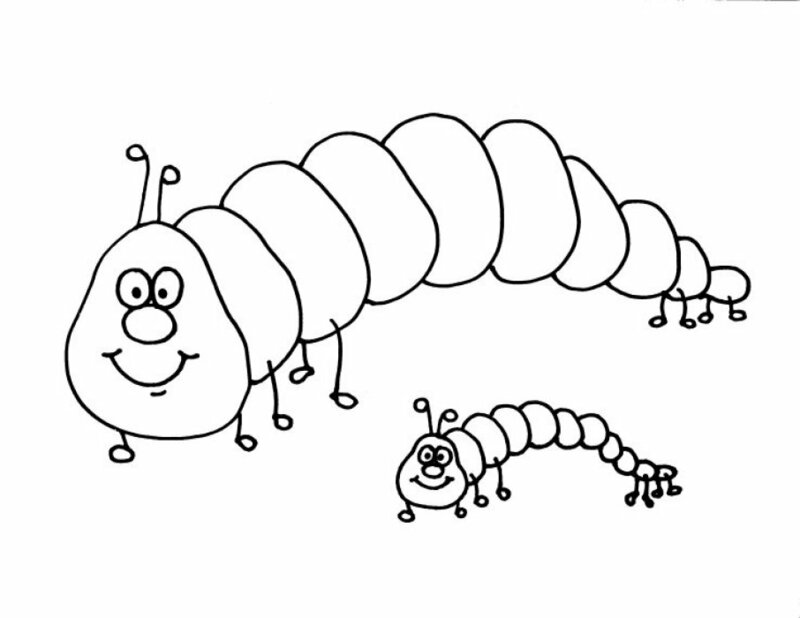 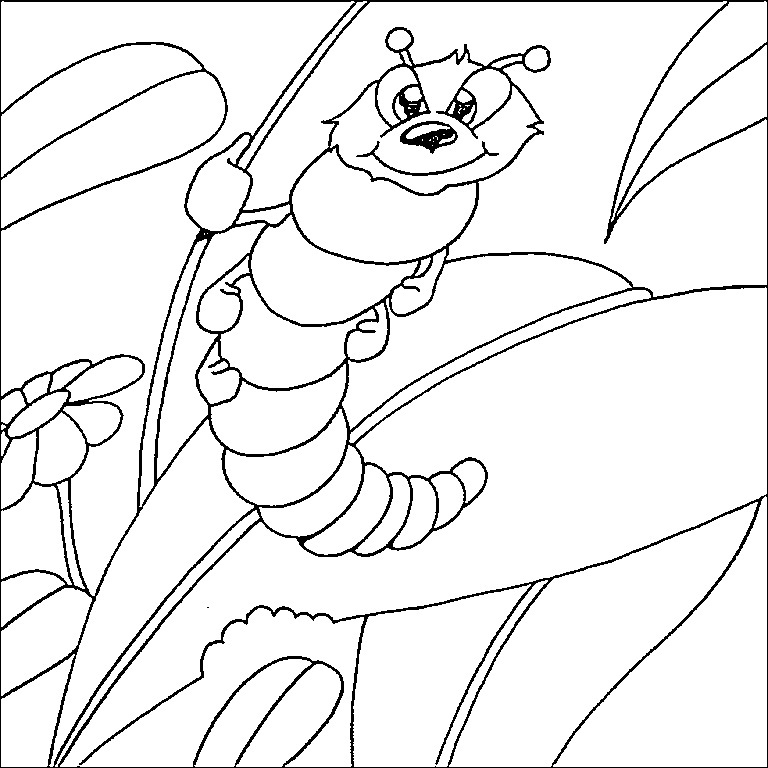 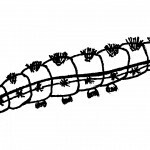 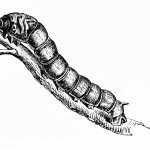 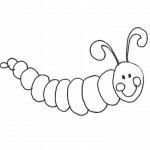 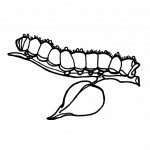 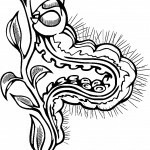 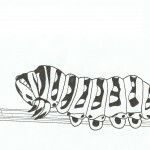 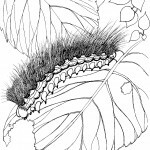 Given below is a collection of some interesting caterpillar coloring pages for you to choose from. 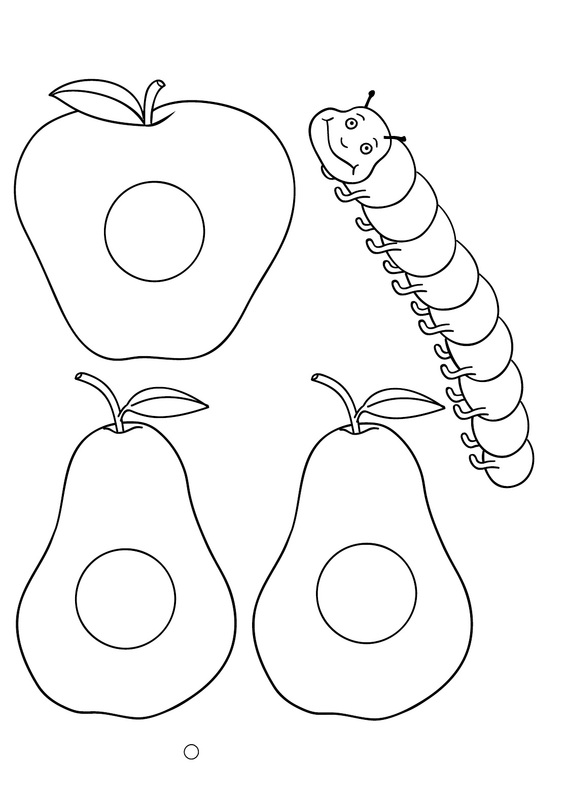 All these coloring pages are easy to print and are both fun and educative.